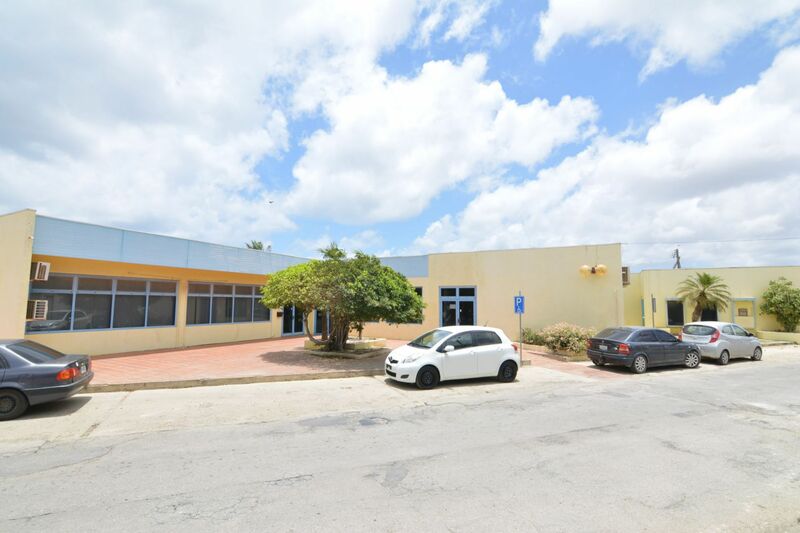 The business building Kaya Carlos A. Nicolaas 3, where until recently WEB-Bonaire and Ennie Insurance had their offices, will be publically offered for sale using the procedure (tender offer); prospects can deliver their offers in sealed envelop at the civil law notary Mr. A. Schouten. The building consist of multiple front office, back office and storage area's and is sold unfurnished. The Spatial Zoning Plan (Ruimtelijk Ontwikkelingsplan Bonaire) states that the object is zoned as 'Gemengd I' and partially 'Water'. The transfor building on site will be part of the property sold (to benefit the use by WEB of the transformer building and lines, easement will be established). 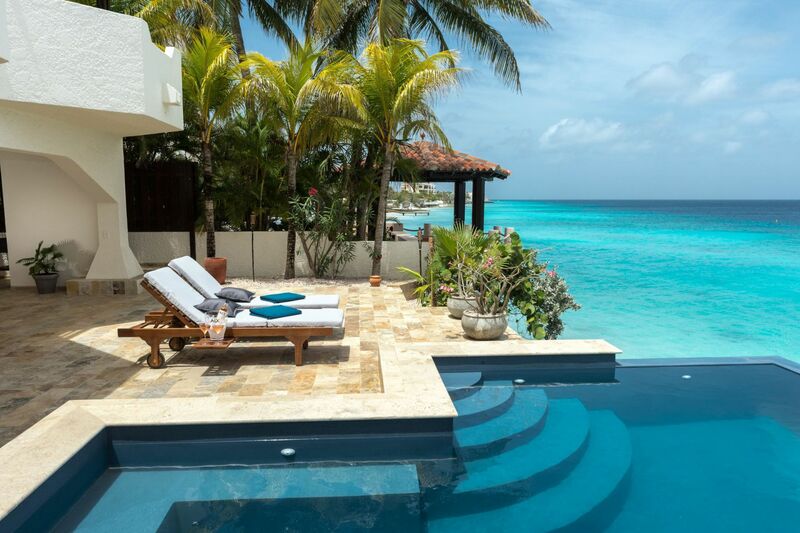 All contact in regards to the sales procedure will go through Sunbelt Realty Bonaire. Please do not contact WEB Bonaire directly on this matter. Registered at the Land Registry Office Kadaster, number 4-D-468 & 4-D-2285 long lease land until June 8th, 2033.